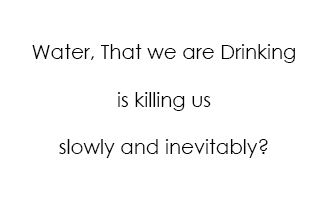 Chlorine, Fluoride and Sodium hydroxide (NaOH) is using for Water purification And Still, we think its safe for us. 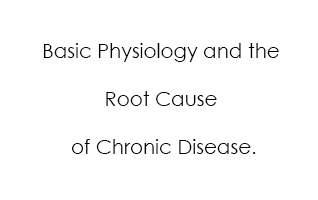 Cancer are characterized by two basic conditions: ACIDOSIS and HYPOXIA (lack of oxygen). 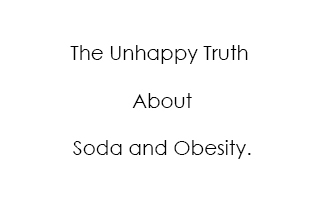 Cancerous tissues are Acidic, Healthy tissues are Alkaline. 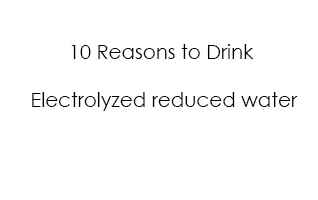 The process of oxidation in the human body damages cell membranes and other structures including cellular proteins, lipids and DNA. 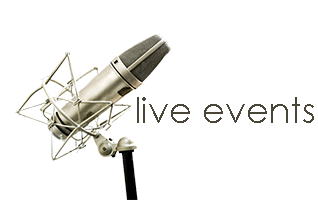 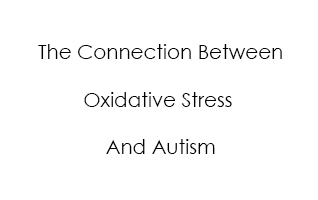 Recent studies by medical experts in autism have found a link between autism and oxidative stress. 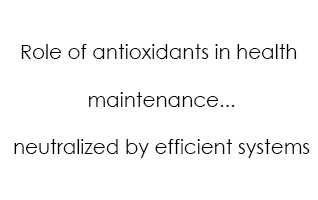 Antioxidants can prevent or slow cell damage. 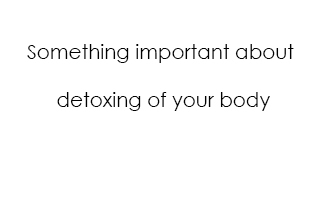 An “antioxidant” is actually not a substance; it's a behavior. 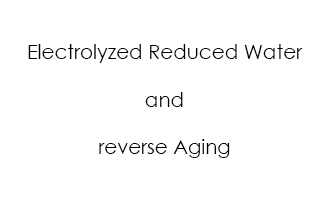 Any compound that can donate electrons and counteract free radicals has antioxidant properties. 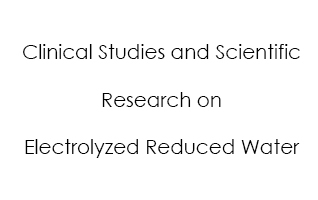 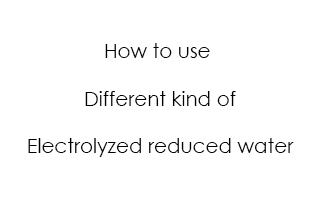 Because Electrolyzed-Reduced Water (ERW) contains so many active hydrogen molecules, it is able to act as a powerful antioxidant that searches out and destroys free radicals, called reactive oxygen species (ROS). 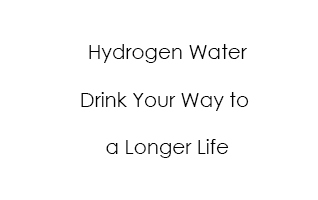 Studies support hydrogen infused water has amazing antioxidant properties. 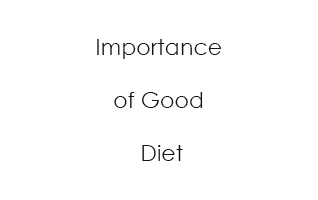 “A Novel Therapeutic and Preventive. 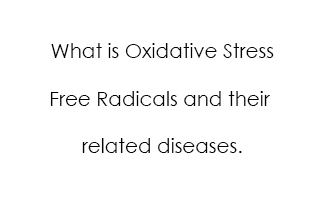 Strategy For Oxidative Stress”.